Nestiny Funiversity - What’s the difference between Real Property Vs. Personal Property? 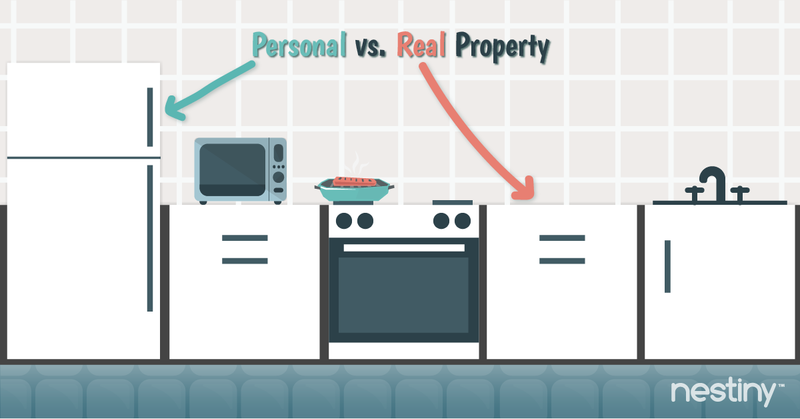 What’s the difference between Real Property Vs. Personal Property? When you are getting ready to close on the perfect home, the last thing you want to worry about is what stays with the house and what doesn’t. Which appliances or light fixtures will remain with the home? Will the shed stay? What about those fancy window coverings? 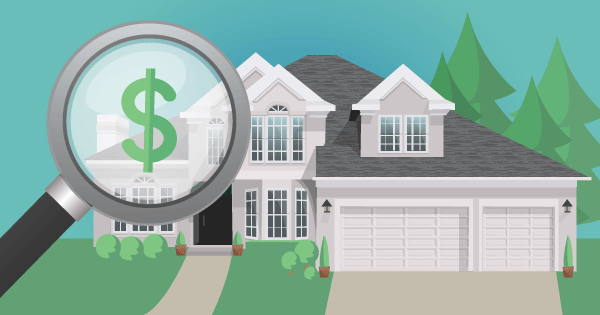 While walking through your dream home, it might be challenging to figure out which items stay (real property) and which items go with the owner (personal property). We’re here to unravel this mystery! 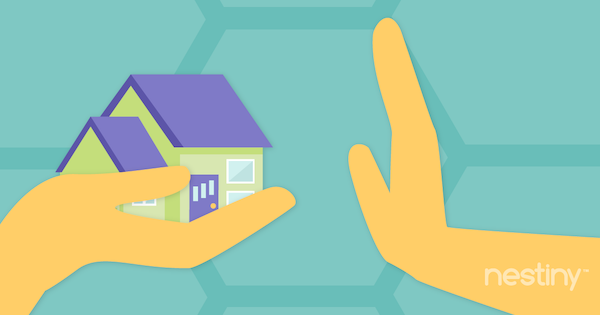 Personal property can attach to real estate and become real property. This is called Annexation (and this act creates a fixture, which you will read about in a moment). But first, let’s distinguish between real property and personal property. Real property refers to land and any improvements fixed to the land. Real property cannot be moved or detached from the land (for reference, land includes the surface of the earth and the space above and below, as well as all natural items such as trees and minerals). If it cannot be removed without damage, if it is part of the land or attached to the house or other structures, it is real property. Fructus Naturales- or “the fruits of nature,” will remain with the land as real property. This is plants, flowers, trees, grass, etc. The method or permanence of its attachment to the property. Its adaption (was it adapted or customized to fit this particular property?). The relationship of the parties in the transaction (residential renters have a harder time removing a fixture than a commercial renter with a trade fixture, discussed later). The intentions- Did the previous owner, or tenant, intend to take this item with them when they left the property? What are the intentions of the item? If the purpose was to enhance the property, it is most likely real property. Is there an agreement between the parties? If you have a question about something, clarify it in writing. That is the best protection in making sure an item will remain with the property after closing. Intangible- Intangible real property would include all the benefits, interests and rights that come along with owning the physical real estate. These legal rights include the right to possess property, control property within legal limits, enjoy property and use it legally, exclude others from your property, encumber property by lessening your right of ownership in any way, and the right to dispose of the property by sale, will, or transfer. This would also include easements- which is the right to cross or use someone else’s land for a purpose (easement appurtenant goes with the land and is recorded with the county), mineral rights, water right, etc. Real property stays with the real estate property, and personal property stays with the owner. A frequently used term in real estate for any item that “stays” with the real estate property is also to refer to it as “conveying” with the property too. Personal property is all property that isn’t real property, and is also known as chattel. It goes with the person. It’s moveable and not fixed to any real property. These are your personal possessions (clothes, jewelry, portable electronics and furniture). However, deciding what is personal property and what is real property can get a little tricky in some areas. Trade Fixtures- A trade fixture is any piece of business equipment that is attached to real property and used for business. 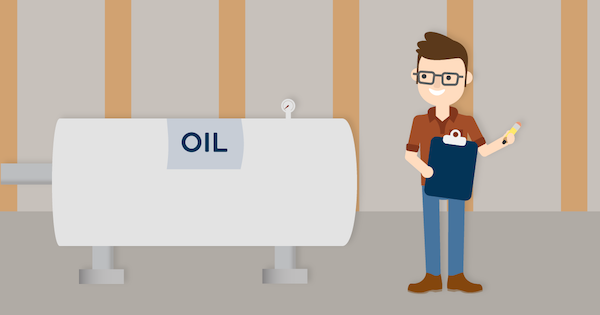 Once the business ends their lease and leaves the premises, they take their trade fixtures with them (even if installed), since it is known that the intent is for business use only. Therefore, trade fixtures are personal property, even if attached; however, any damage must be taken care of or paid for prior to leaving. Think of those jewelry counters in department stores or built in clothes racks in a retail store as examples of these. Since you will be buying a residential property, trade fixtures should not be your concern but it’s always good to know. Domestic fixture- A domestic fixture is a fixture added by a tenant if their intention was to remove it and take it with them when they leave (putting the original fixture back prior to leaving). If a tenant replaces an original item, such as a chandelier, and fails to replace it back to the original prior to leaving the premises, or even if they leave behind an item such as an area rug, it is said that they abandoned their personal property. Fructus Industriales- Described as “the fruits of industry,” are crops (emblements) that are produced annually through labor and industry. These items are personal property, even when still planted in the ground, before harvest, even though they are attached to the land. This protects farmers who lease land. Once the crops are growing, the farmer/tenant has the right to remove their crops, even after a lease expires. Intangible- Intangibles typically refers to legal rights. This includes the right to intellectual property (copyright and patent), to business reputation, and the right to business partnership interests. This could also be easement in gross, which goes with an individual person (such as a pond owner allowing their neighbor to fish). Severance is the process of changing an item from real property to personal property by detaching it from the property. When this occurs, make sure you correct any damages that may occur such as touching up paint after changing out a chandelier. What's a Right of First Refusal?